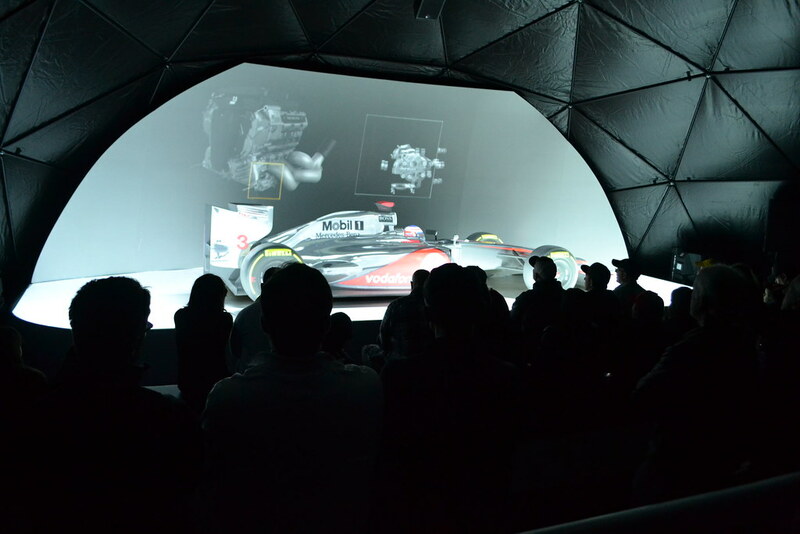 Jenson Button starred in a huge projected video sequence. The Fanzone Experience visited the recently completed 'Circuit of Americas' in Austin, Texas. It then travelled to ExxonMobil facilities in both Chicago and Washington.